I took one of the very first MOOCs, and back then the videos, assignments, and certificates were all free. That was in 2011. Unfortunately, this experience can’t be replicated in 2017. 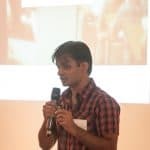 As MOOC providers focussed on finding a business model, they started putting certain aspects of the experience behind a paywall, hoping to get more people to pay. MOOCs went from free to free to audit (nevermind that the concept of auditing a class is completely foreign in most parts of the world). Each provider has a different model, and that can be really confusing to students. So here’s a summary of what free means for the four biggest MOOC players. edX, started jointly by Harvard University and the Massachusetts Institute of Technology, is the only major MOOC provider to still offer graded assignments for free. It was also the last major provider to do away free certificates and held out till the end of 2015.
edX also offers certain courses that are not free at all, which they call Professional Education. These typically cost hundreds of dollars. But beyond that, all the edX courses are completely free to take, and students only need to pay if they want to earn a certificate. Coursera aggressively tweaks its monetization model, which can lead to constant changes in how its courses work. Different courses have different policies—which sometimes depends on when they were launched and what the policies were at the time. It will be difficult to cover every scenario, so let’s focus on policies that apply to most courses, which also reflects the direction Coursera wants to move into it. A good majority of the new courses on Coursera are part of a specialization, a series of short courses that lead a microcredential. Last year, Coursera introduced subscriptions for their specializations. Instead of paying per course, students pay a monthly subscription as long as they want to access the premium aspects of the course. Under this model, the videos are free to watch, but students have to sign up for a subscription to get a certificate and access graded assignments. 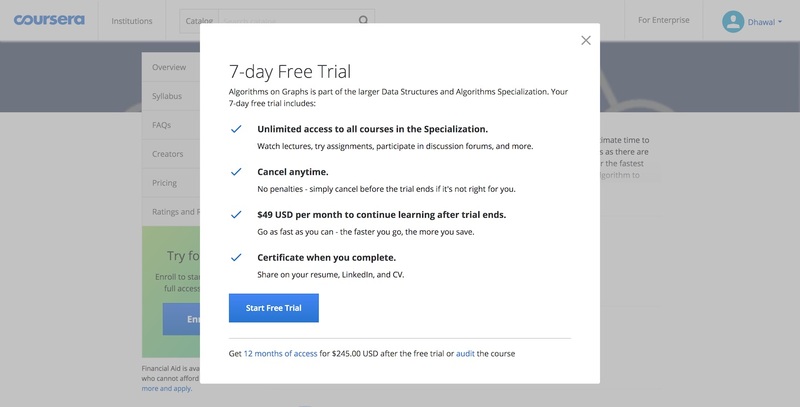 Most recently, Coursera introduced a 7-day free trial for subscriptions. For students who want to get to course videos for free, they need to click on the tiny audit link on the bottom right, as shown in the screenshot above. Many students probably don’t even notice that as an option. A small number of courses that are not part of any specializations, sometimes have the option to sign up for an “audit mode,” where even the graded assignments are free to take. For a long time, Coursera had a liberal financial-aid policy, but recently they clamped down on it, and it now takes at least 15 days for them to respond to financial aid applications. 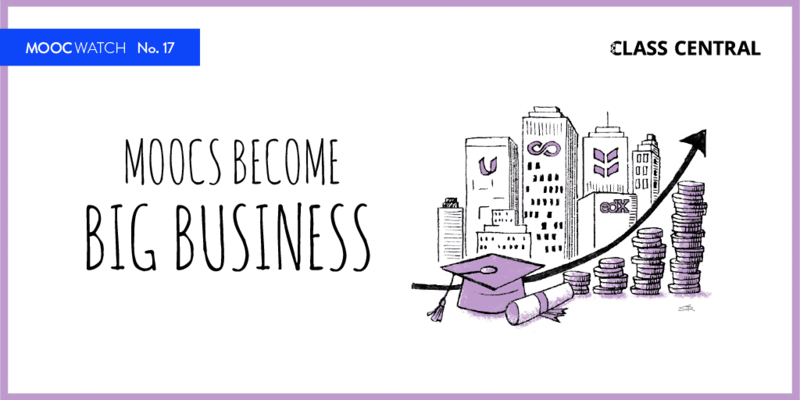 FutureLearn is the UK-based MOOC provider wholly owned by The Open University. It has close to six million students, making it one of top 5 MOOC providers in the world. FutureLearn never offered a free certificate to begin with. But recently, FutureLearn introduced a new pricing model that limits access to the course contents once the course is over. Under the new pricing model, the exams sit behind a paywall (similar to the way Coursera operates). The course content is still free to access, but it’s only available for the duration of the course, and for two weeks after it ends. For unlimited access to the course (caveat: as long as it exists on FutureLearn), learners needs to upgrade. That costs about $30 to $90. At the end of 2016, FutureLearn announced that it will offer six postgraduate degrees completely online in partnership with Deakin University. A majority of the courses created for the degree will not be free. Unlike the other MOOC providers listed above, Udacity does not partner with colleges, preferring to partner with tech companies. They also create their own courses, which sometimes are taught by people at the partner tech companies. Udacity was the first MOOC provider to stop providing free certificates back in May 2014, and it does not give out certificates for individual courses. 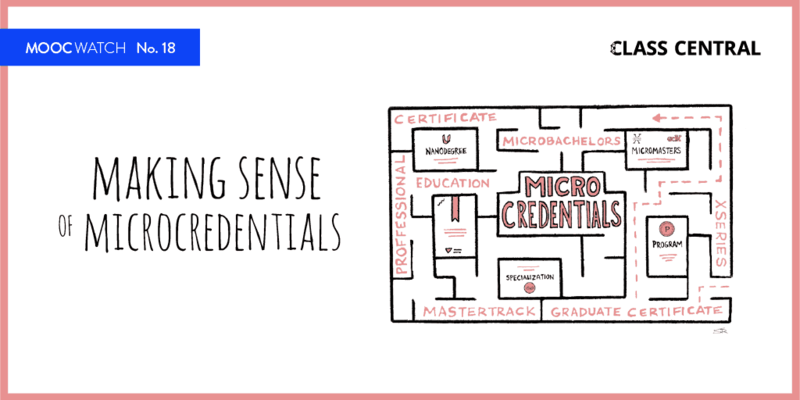 Udacity offers its own proprietary micro-credential known as Nanodegrees. Nanodegrees can take months to finish, and they usually consist of online courses, human-graded projects, and some mentorship. The courses that are part of Nanodegree are usually free to take (though getting the certificate requires payment). They also contain some basic quizzes and interactive coding assignments (mostly in Python). Most recently Udacity acquired Terminal.com, and will integrate Terminal.com’s interactive coding environment into its Nanodegrees. It probably won’t be part of free courses. 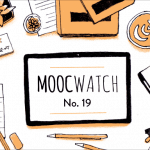 The fact that MOOCs were free sparked widespread interest in them. Students got excited because they were getting to learn from the best in the world for free (and that’s why I built Class Central to help me keep track of them.) The media got excited because they got to write clickbait titles about the death of universities. So the MOOC paywall had to expand to include parts of the content. Every MOOC provider has expanded their product lines to target multiple price points from tens of dollars to tens of thousands of dollars. What’s free in MOOCs has been constantly shrinking. Without true innovation in pricing, it will be difficult for MOOCs to reach the people who could benefit from them the most.